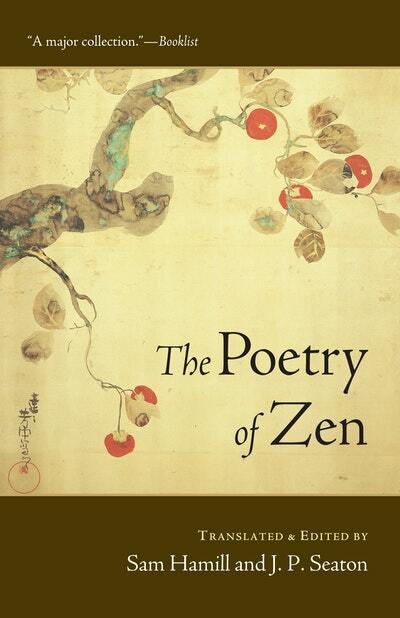 In this compact paperback edition, Sam Hamill and J. P. Seaton showcase the rich variety of Zen poetry from China and Japan by men and women, monks, royalty, and laypeople, from the beginnings of Zen to the early twentieth century. Hamill - the founding editor of Copper Canyon Press - and Seaton - a leading expert on Chinese poetry in America - provide introductions that set the poets and their work in historical and philosophical context. 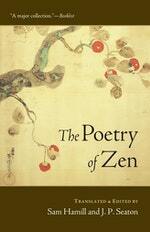 Love The Poetry Of Zen? Subscribe to Read More to find out about similar books.